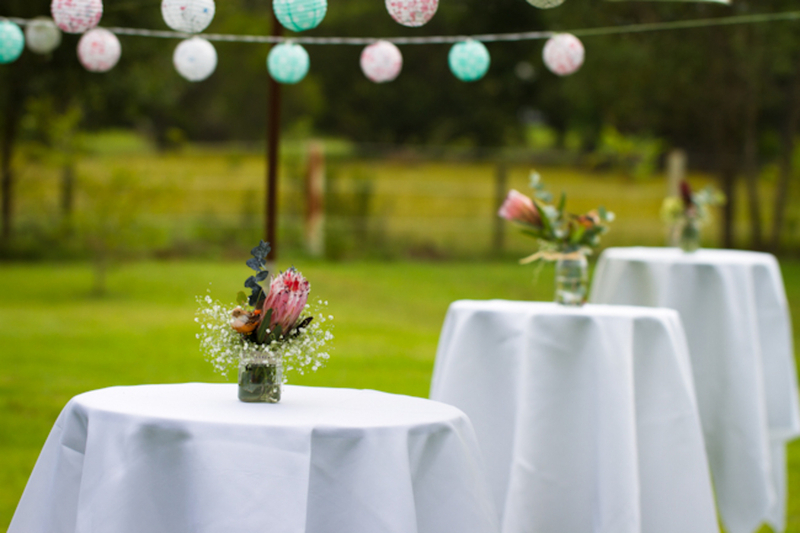 So for today’s Inspiration Friday we are sharing a gorgeous romantic & intimate wedding from the land down under, aka Australia! 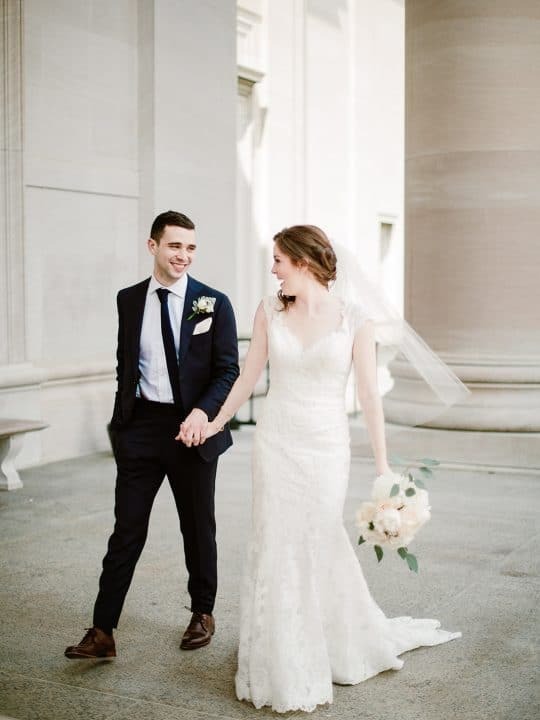 Kate Ignatowski Photography shared this beautiful rustic wedding with us [via Two Bright Lights ] and I know it will give you all some wedding inspiration mojo this Friday! 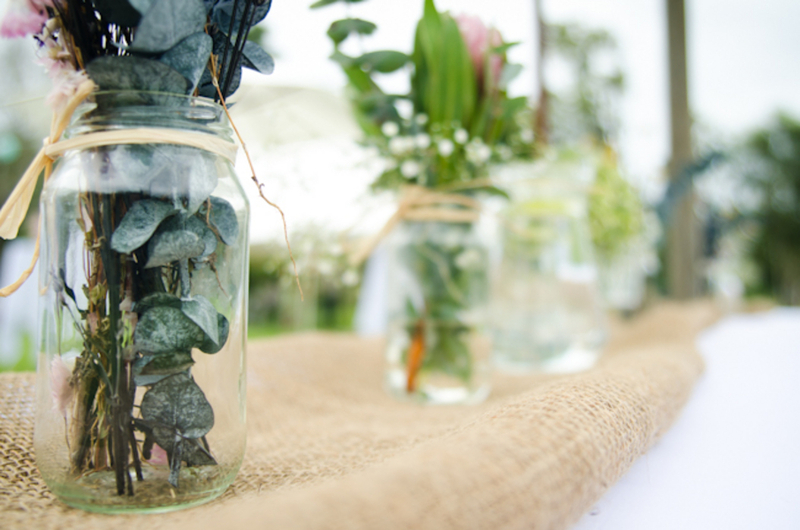 Lauren & Igor opted for an intimate wedding and made some adorable touches. 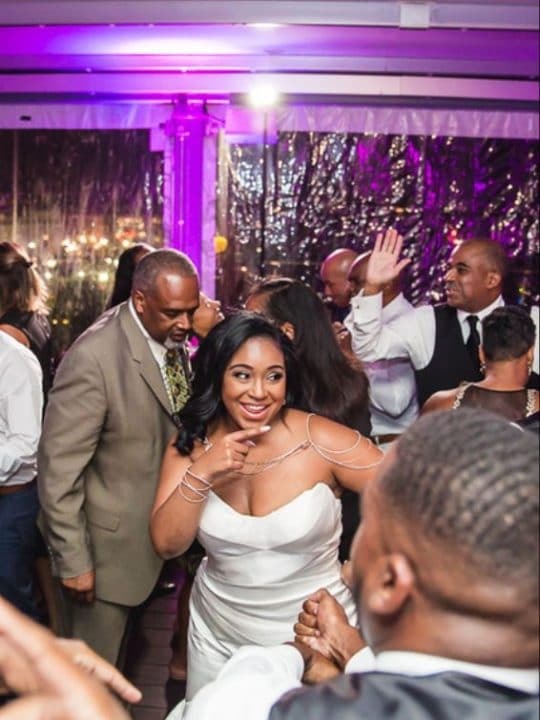 I love Lauren’s modern wedding dress, the pale green bridesmaids dresses, the patterned paper lanterns and more! 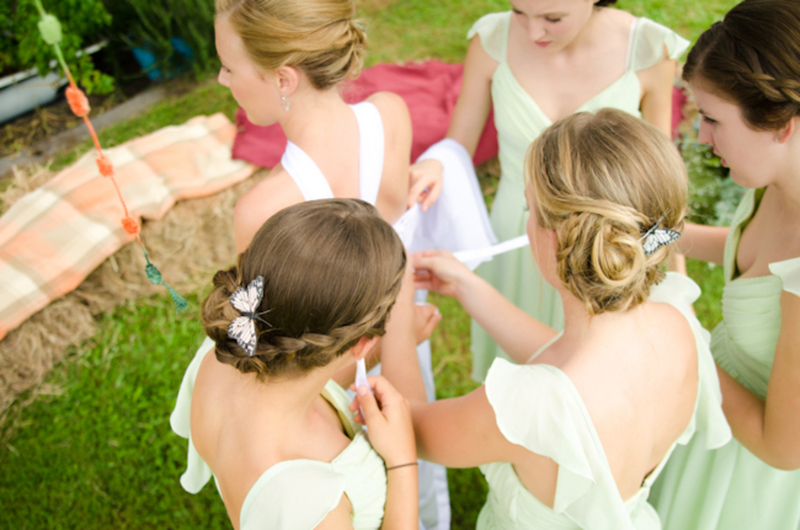 LOVE these modern bridesmaids hairstyles with braids! 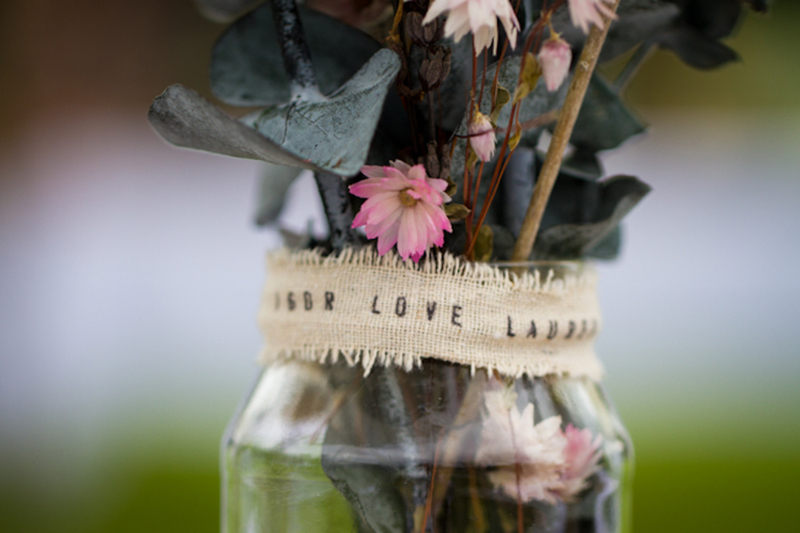 Click inside to see the rest of the details from this rustic, outdoor whimsical wedding from Kate Ignatowski Photography! 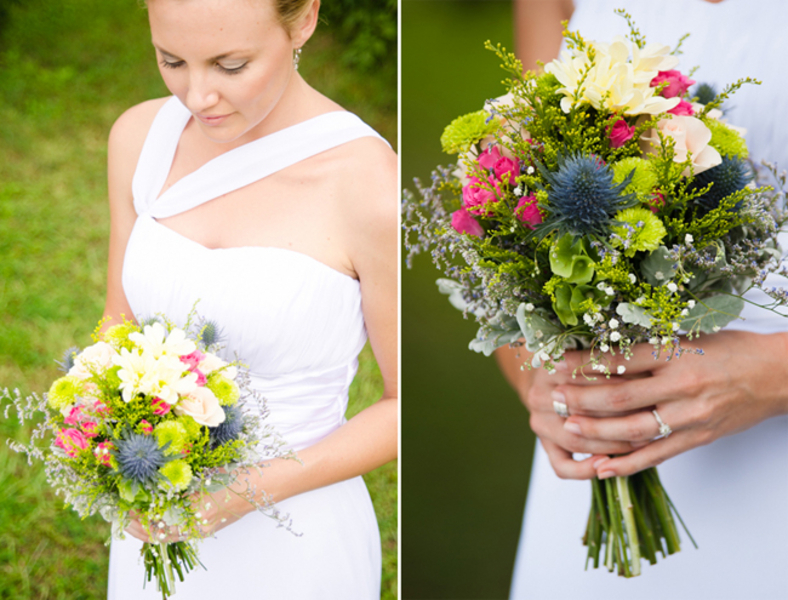 beautiful “natural” bouquets full of greenery and colors! Hope everyone has a great weekend! 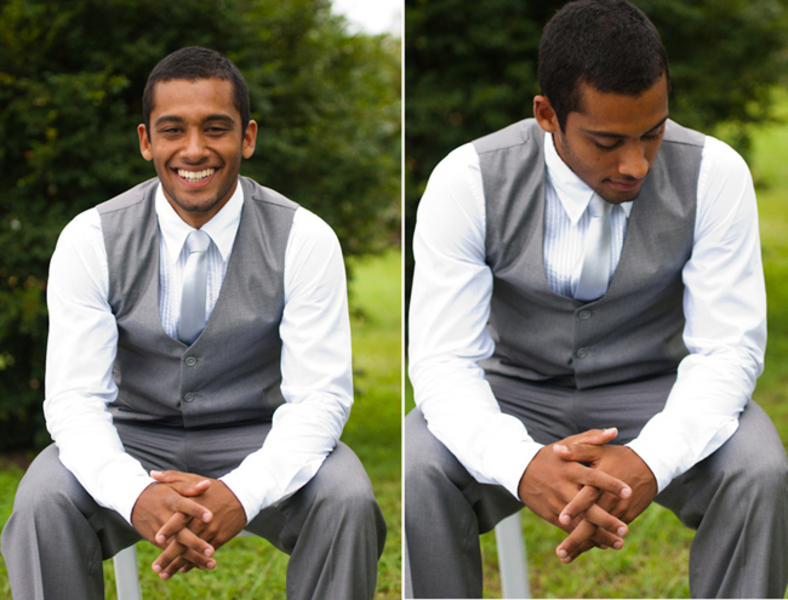 Thanks again to Kate Ignatowski for the submission [via Two Bright Lights]! The details are SO sweet!! 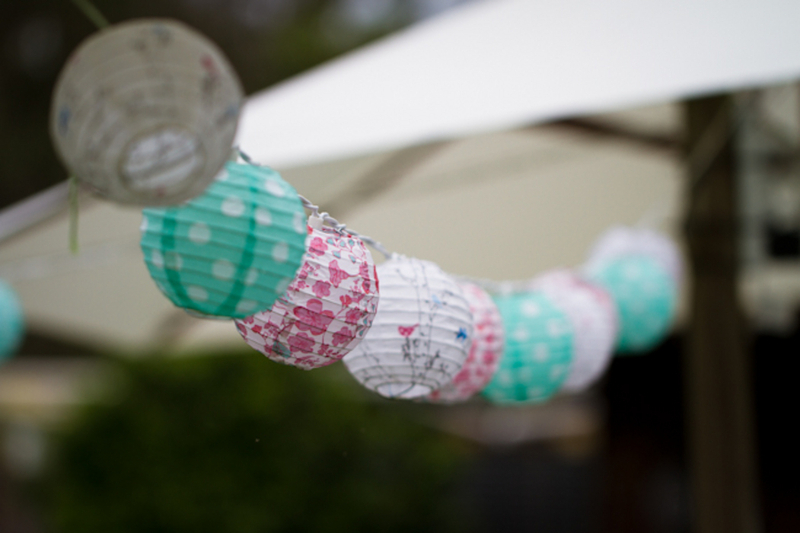 Love the butterflies in the girls’ hair… and those patterned paper lanterns are adorable! Lovely day. 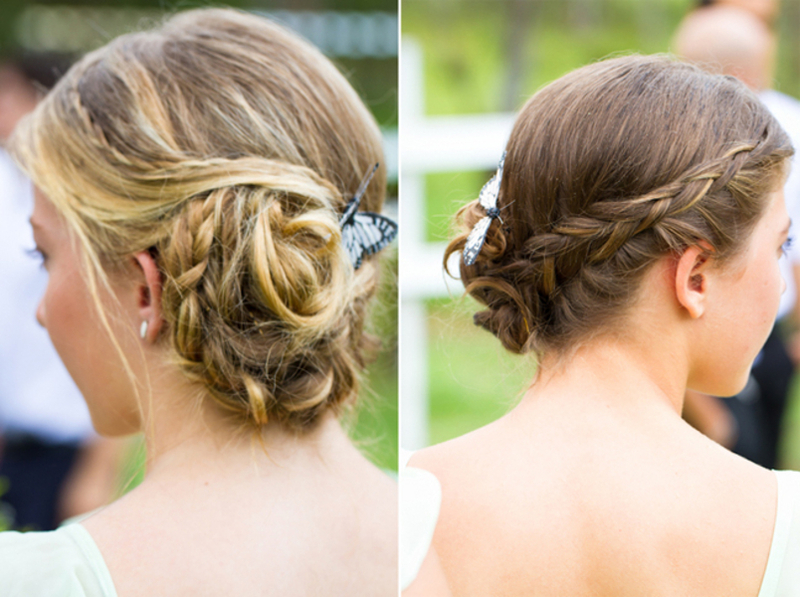 Cute hair styles! Love the rustic look and decorations!